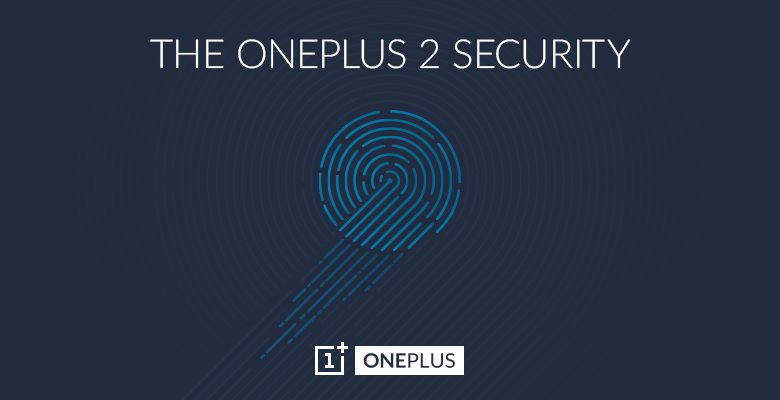 The OnePlus 2 is shaping up to be an interesting Android handset; after confirming we’d see a USB-C port, OnePlus now says its second generation smartphone will also have a fingerprint sensor that’s “faster than Touch ID”. OnePlus only says its technology is meant for unlocking your phone, and can store up to five fingerprint profiles. The OnePlus Two launches July 27.